Reiki is a gentle touch technique and relaxion therapy that brings the body into a relaxed state to keep the body healthy. Our body already knows what it needs to heal. Reiki gives the body that extra boost to heal at a more deeper level and treats the whole body versus the actual symptoms, helping to promote a healthy, balanced life. Reiki can help you feel more calm and grounded. It can help relieve stress, ease body tensions, and help you stay focused on a daily basis. Reiki can help promote weight loss, detox the body and ease food cravings. I've had many clients use Reiki before a big test at school, to help promote better production at work, and for sick family members.. I started using Reiki as an alternate approach to medicine. Reiki helps to balance and replenish your energy centers in your body. It can be very relaxing. In today's busy world most of us live in the flight or fight mode and our bodies take on the stresses from everyday life. Carrying around so much stress starts to take a toll on the body and this is when symptoms start to show up. Colds, flu, sore muscles, headaches, anxiety etc... our bodies become unbalanced. 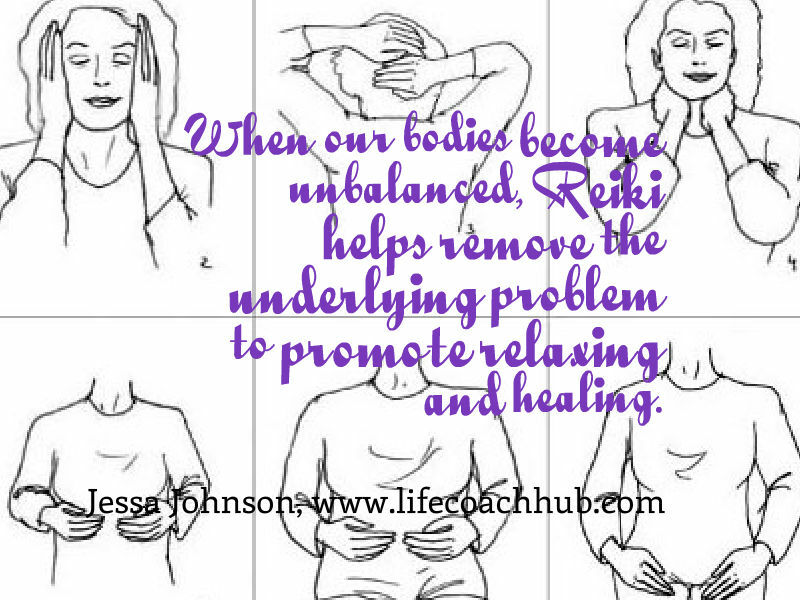 Reiki helps remove the underlying problem to promote relaxing and healing. Reiki doesn't treat the symptoms, it treats the whole body (mind, body, spirit). Reiki allows you to heal spiritually, physically and emotionally. When the body is not healed as a whole the symptoms will continue to reappear in the body until the underlining problem is actually treated. Have you ever had a Reiki session? Why or why not? Share some of your results or questions. 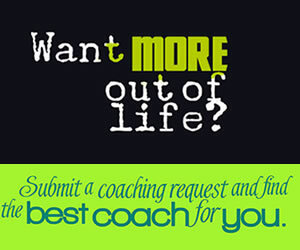 Choose a Top Coach for health	success today! Shelly Hudelson ACC, EMT-P, CISM Professional, motivated, team player to help you turn "I can't into I can." Make It Happen! 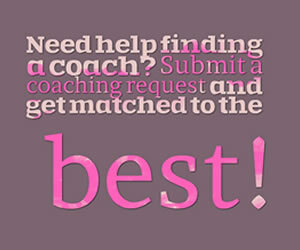 Joan Lang Certified Health @ Life Coach I am a Health & Nutrition Life Coach. I have a Diet Planning and Nutrition Diploma. Melissa Gardner M.S., CFP, CPLC I work with clients who want to discover themselves and map a plan to success.